Racism Is Good at Hiding. Just Ask This White Nationalist Police Officer.A school resource officer in Virginia is also a member of Identity Evropa. His job? To help bigots conceal their bigotry from the public. New GOP Plan: Elect Roy Moore So That He Can Be ExpelledRepublicans face a rather awkward process: help to get him elected, then kick him out of the Senate. The Alabama Senate Race Is a Sprint to the RightIn most any other state, the richly funded Luther Strange would go after Senate runoff opponent Roy Moore as a dangerous fanatic. But not in Alabama. Trump’s Anti-Anti-Racism Appeals to His Base’s White Racial GrievanceTrump’s core supporters seem fine with his inflammatory remarks on the Charlottesville violence because of a strong belief in white victimization. Anthony Bourdain Politely Offered to ‘Rearrange’ David Duke’s KneecapsThe ex-Klansman tweeted that Bourdain supports white genocide. Eric Trump Says David Duke Deserves to Be ShotEric declares his opposition to political extremism by calling for the assassination of a (white supremacist) Senate candidate. 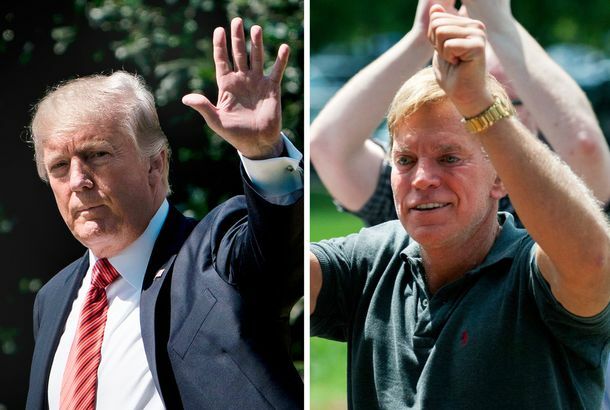 Why Mike Pence Wouldn’t Call David Duke ‘Deplorable’The VP candidate had two options: Go easy on the notorious white supremacist or prove Clinton right. How Do Restaurants Handle Notorious and Infamous Diners?Options are limited for chefs and owners when a notorious diner decides they’re hungry. A Lot of Democrats Think Hillary Clinton Should Have Been Criminally ChargedIt says a lot about this year’s political choices that many of them will support her anyway. Donald Trump Says a Bad Earpiece Prevented Him From Condemning the KKKJust because Trump repeated David Duke’s name several times during the interview doesn’t mean he heard it. 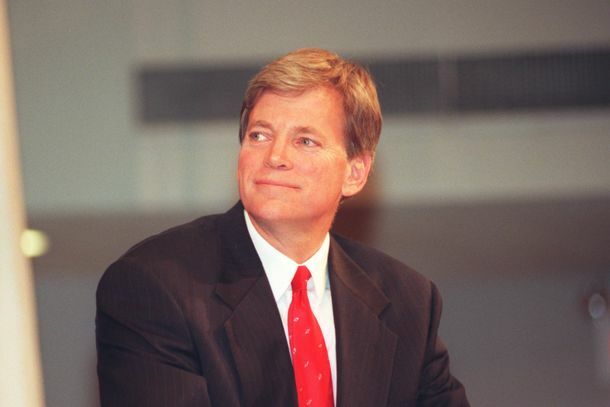 Duke Support for Trump Brings Back Memories of an Earlier ‘Race From Hell’Donald Trump is no David Duke, but a wild Louisiana gubernatorial race in 1991 showed GOP and business leaders could revolt against a renegade candidacy if pushed too far. 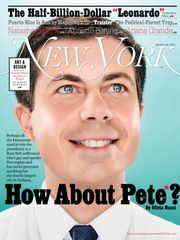 Man Who Last Won Election in 1987 About to Join Presidential RaceGood luck with that, Buddy Roemer.